Is it a bad sign when "a leading global financial services firm with operations in more than 50 countries" has to put ads in their statements? And I don't mean a slip or two with a quick ad or coupon. My statements have five ads integrated into the statement and envelop itself! 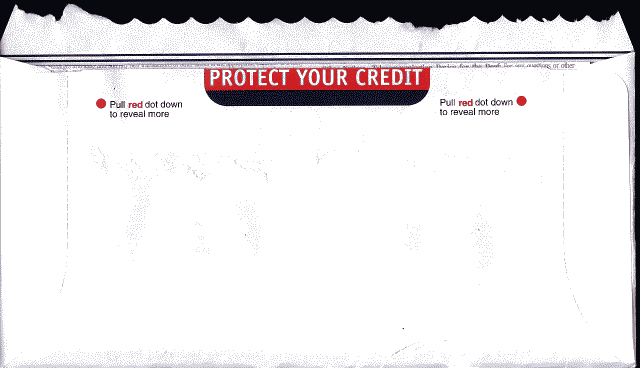 Protect Your Credit, pull red dot down to reveal more. 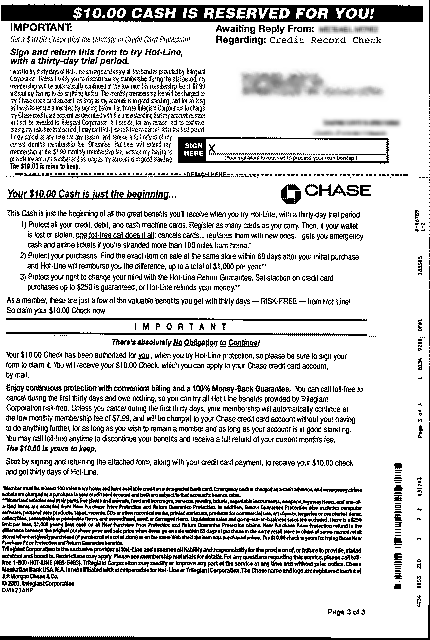 The envelope with your statement is an ad in of itself! Now you see why they put that easy open tab, so you don't rip their ads up. 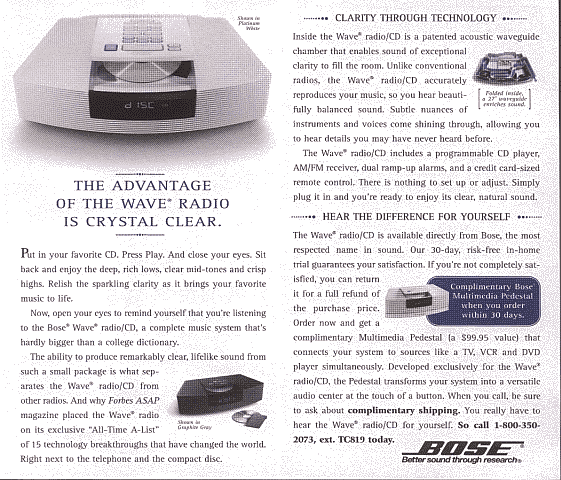 Looking around you find your usual ad slip which is ok with me although I'm not going to be getting a Wave Radio. Next I look over your statement, three pages. If you check out the third page you get another surprise. After I go over the true part of the statement and you want to mail it out in the provided envelope. What a shock, another ad as part of the envelope. This one has a flap sheet you can then rip off. 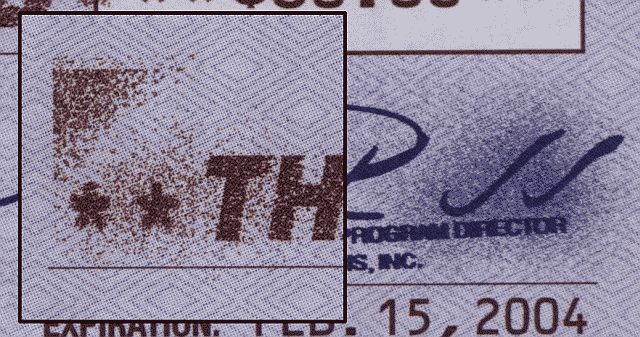 Kinda funny how they even fake smudges as if you think they are real signatures and some guy sits there with an ink stamp. 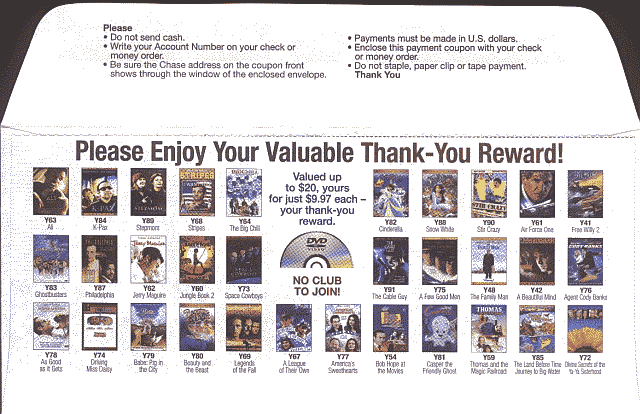 Rip off that "Reward" and note that there is another ad for dvd movies and you can't remove this one. You need to mail it with the ad. Never know if the postal employees want a deal on dvd movies. 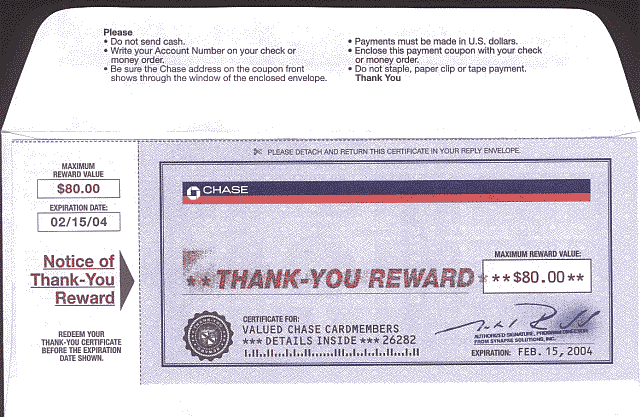 Is this typical of the larger credit companies? 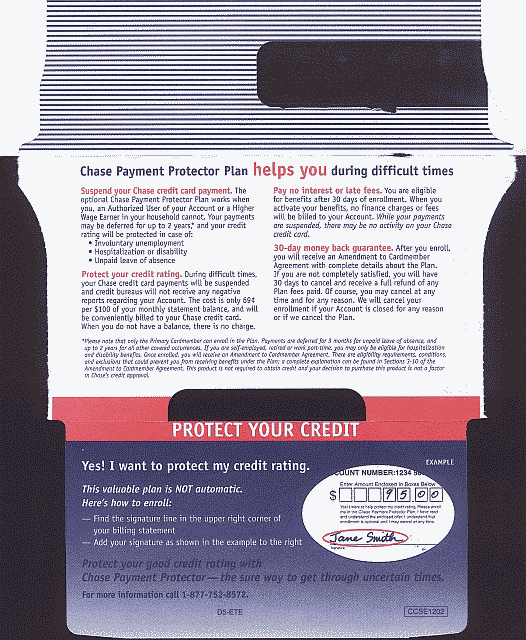 My local Credit Union doesn't do this junk. Page last modified: June 20th, 2005 - 8:04pm Boston, USA time. 5,217,809 Hits on this page since July 20th, 2003. Page loaded in 0.016 seconds.